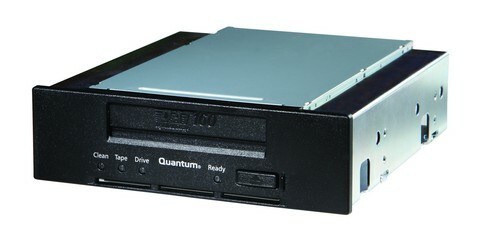 Quantum Tape Drive Product Information for both current and end of life Quantum tape drives and libraries. Certance CL 400 LTO-2 tape solutions leverage LTO technology and Certance-exclusive features to provide the most reliable and affordable tape data protection to medium and large businesses. The latest in an LTO roadmap extending through 2010 and backed by industry leaders, the CL 400 balances price with increased capacity and performance. All Certance LTO tape drive solutions include fully-licensed BakBone NetVault WorkGroup Edition ($1,195 value) that runs on Windows, Linux and Unix, support up to (5) heterogeneous clients and provides up to 100 GB of disk-to-disk-to-tape capacity. Backed by a 3-year limited warranty and the REACT Rapid Replacement Program . The Certance LTO Ultrium 1 has been molded by the Ultrium format of LTO technology and perfected by the engineers at Certance to provide the ultimate in high capacity, high reliability data protection. No other tape products perform like the Certance LTO Ultrium 1 family of tape products. All Certance LTO tape drive solutions include fully-licensed BakBone NetVault WorkGroup Edition ($1,195 value) that runs on Windows, Linux and Unix, support up to 5 heterogeneous clients and provides up to 100 GB of disk-to-disk-to-tape capacity. Certance-exclusive Dynamic Powerdown protects the data cartridge during unexpected power loss. Our refurbished Quantum Scalar i40 tape libraries bring intelligent iLayer benefits to small and medium-sized businesses. Expands to up to 40 slots (i40) or 80 slots (i80) of capacity-on-demand. SQS specialise in Quantum Scalar i40 repair and service. See our LTO repair page for details. The Conner CTD8000R-S Digital Audio Tape (DAT) drives are fully integrated systems that support the Digital Data Storage Data Compression (DDS-DC) and Digital Data Storage-2 (DDS-2) tape formats. The Seagate® STT3401A and STT2401A extend the Seagate family of one-inch high Travan drives that feature high performance, high reliability, and quiet operation. 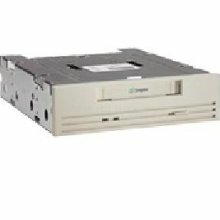 The Seagate internal STT20000 SCSI minicartridge drive extends the Seagate family of one-inch high, DC2000 drives that feature high performance, high reliability, and quiet operation. Quantum’s DAT 320 delivers a capacity of 320 GB on a single data cartridge and a transfer rate of up to 86 GB/hr (assuming a 2:1compression ratio). Quantum’s DAT 160 delivers a capacity of 160 GB on a single data cartridge and a transfer rate of up to 50 GB/hr (assuming a 2:1compression ratio). At the same time this sixth generation DDS/DAT drive provides the proven reliability and two-generation backward compatibility that users of the world’s most successful tape technology have come to expect. 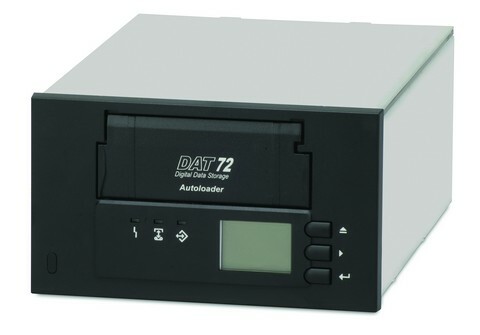 The DAT 72 drives combine established DAT technology, high-density recording and hardware data-compression capability along with Seagate’s proven computer-grade design to provide unmatched reliability and performance characteristics among DDS products. 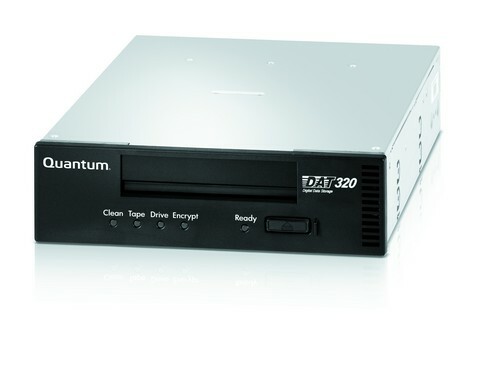 Quantum DAT 72 tape drive solutions deliver compressed* capacities of 72GB with backup speeds of up to 25.2GB/hr.